Buying a home, building a fence, wondering if your neighbor is encroaching, or do you just want to know the location of your property corners? Whatever your project needs, CDK Geomatics has the experience and knowledge to assist you. By combining traditional surveying techniques with advanced surveying technology, CDK Geomatics provides our clients’ projects the solid foundation they need, as the projects are just beginning. Whatever your project needs, CDK Geomatics has the experience and knowledge to help you succeed. 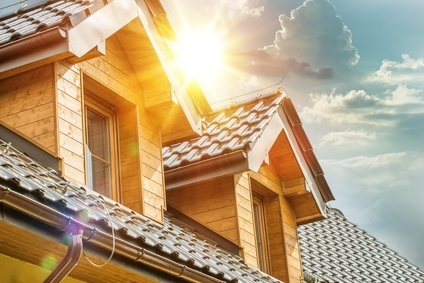 We understand the time sensitive nature of ALTA/ACSM surveys and commercial as-built surveys. We deliver quality, accurate survey work on time, every time. Whatever your project needs, CDK Geomatics has the experience and knowledge to help you succeed. Geomatics: \je-o-‘ma-tiks\ n: The art, science and technologies related to the measurement, analysis, representation, and management of both the Earth’s physical features and the built environment. 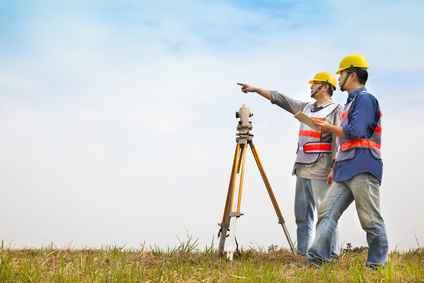 CDK Geomatics provides our clients with a complete spectrum of integrated land surveying and consulting services. Throughout our history, we’ve worked to provide our customers with a level of comfort, service and trust that exceeds their expectations. 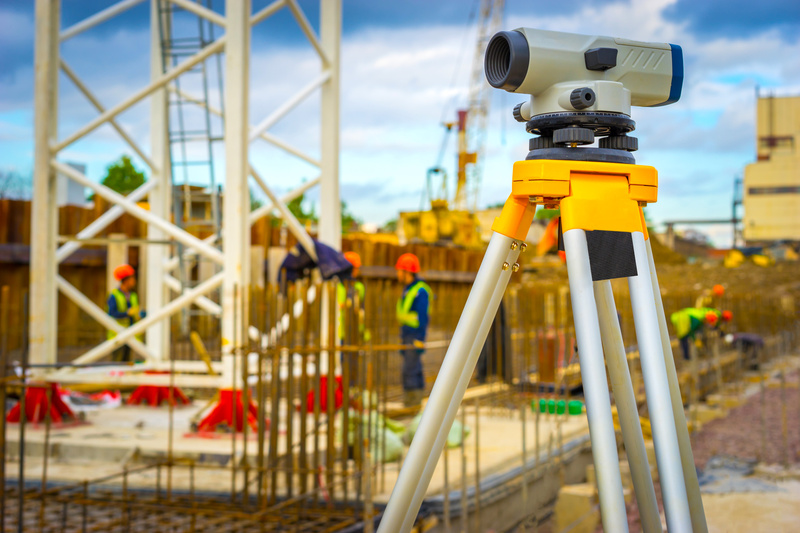 CDK Geomatics utilizes traditional surveying techniques along with current technology to provide our clients with the level of service they deserve. Our goal is to build long-term business relationships by providing high quality individualized consulting services to enable our clients to consistently succeed with their projects. 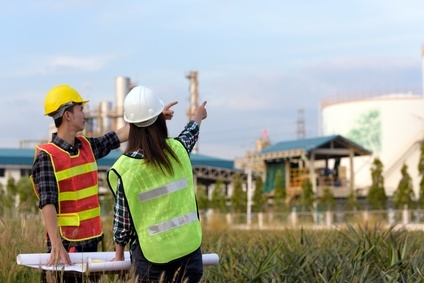 Whether working on commercial, residential or industrial projects, we provide surveying services during the due diligence phase through design and construction. We have and will continue to meet the needs of our clients and their teams. CDK Geomatics realizes that every second counts when it comes to successfully implementing your project. We deliver quality, accurate survey work on time, every time. By combining traditional surveying techniques with advanced surveying technology, CDK Geomatics provides our clients’ projects the solid foundation they need, as the projects are just beginning. Identifying riparian buffers and floodplains are an important part that we play when we are surveying and mapping property. We can assist you with your floodplain issues and questions. 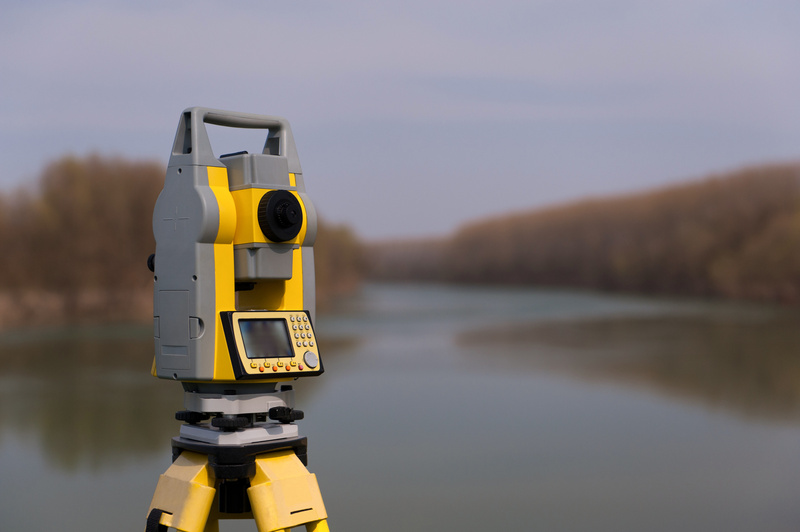 A land surveyor can provide different services depending on your needs. Locating existing boundary markers or setting new markers, locating structures on the property and providing a plat. 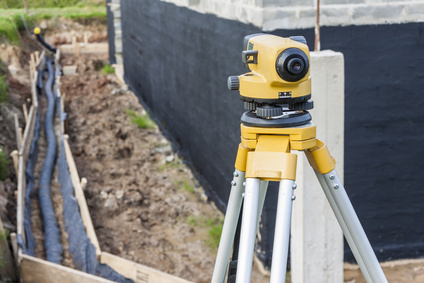 CDK Geomatics has extensive construction survey experience ranging from basic construction surveys, like home construction layout, to staking complex site developments. 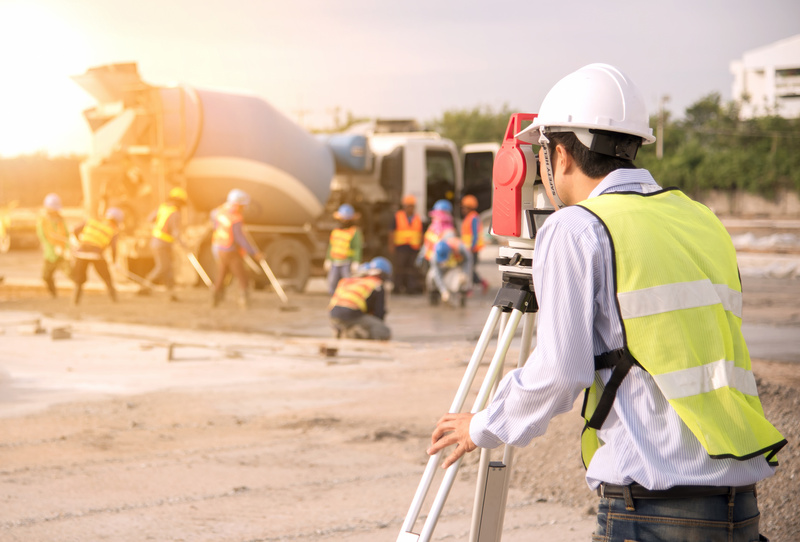 CDK Geomatics is a full service surveying company with four main service categories: land development surveys, land title surveys, construction surveys and environmental surveys. 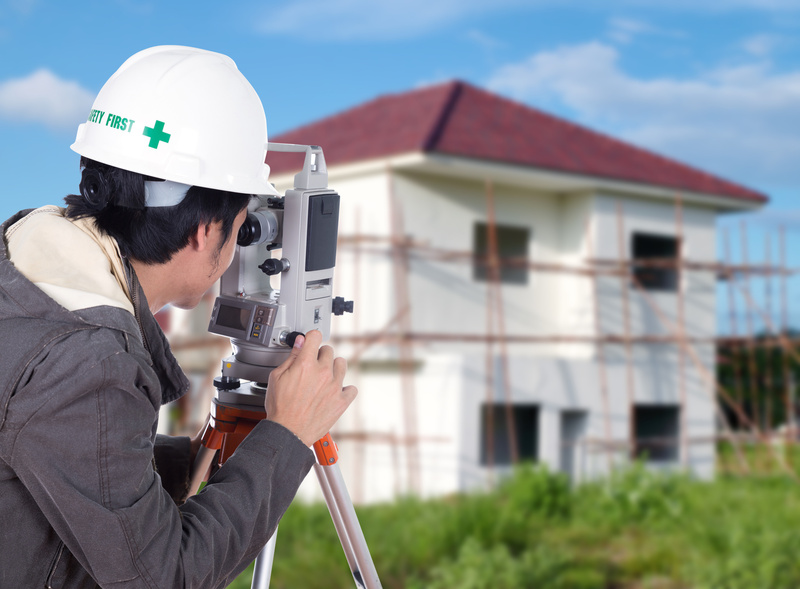 Land development survey services include: boundary, as-built, topographic, and subdivision surveys. Land title survey services include: Residential property surveys for mortgage closings, ALTA/ACSM surveys, and commercial surveys. Construction survey services include: clearing limits, brick points, and infrastructure site layout for commercial and residential projects. Environmental survey services include: Wetlands location and mapping, stream location for restoration design, riparian buffer determination, FEMA floodplain determination, and FEMA elevation certificates. CDk Geomatics’ surveying crews are outfitted with all of the necessary equipment to complete the job right the first time. A professional land surveyor is responsible for scheduling, production, coordination and quality control of the survey. Our field crews use Leica robotic instruments and Leica GPS equipment for our land surveying projects. By using these superior instruments, CDK Geomatics can be more efficient in the field which translates to savings for our clients. This equipment has allowed us to integrate our field work with our Civil 3d CAD system to provide efficient automated transfer of data. Whatever your project needs, CDK Geomatics has the experience and knowledge to help you succeed.